I woke up this morning after a night of dealing with a toothache (feeling better now, thank you) and there it was, on Kindle. 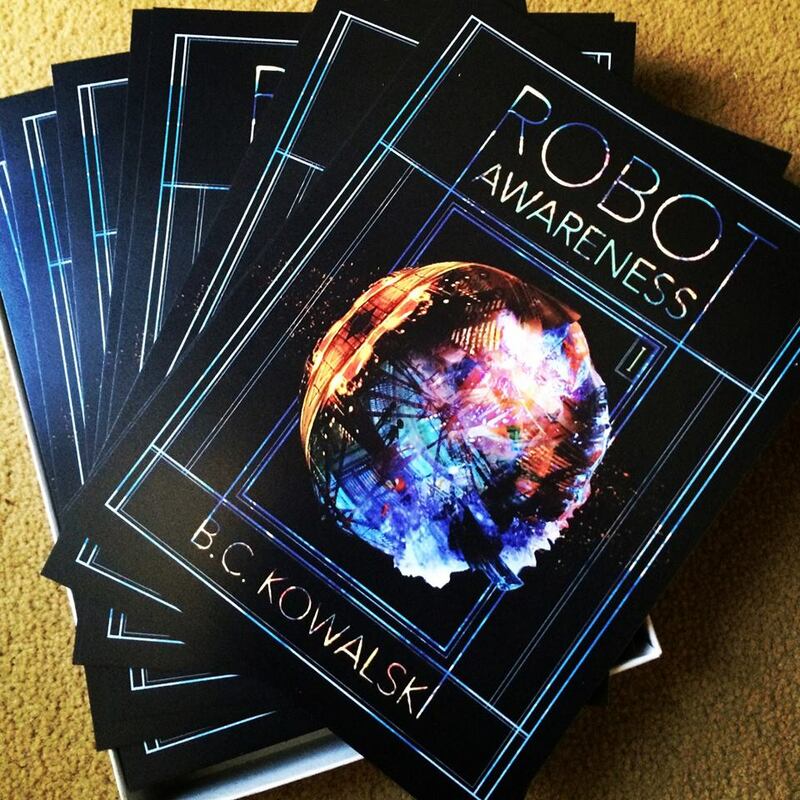 Robot Awareness, Part I, ready to be purchased! It’s a feeling of excitement I can’t describe. I worked so hard to get to this point, to see it actually available to purchase has put me on a high! That being said, I know better. This is, after all, only part I. I’m currently finishing what will be Part 5, and will need to start editing Part II very soon. That also means getting my cover artist started on her part, and it means I’ll have to give plenty of time for my editor/readers, Gina Cornell and David Cohen, to perform another excellent editing/beta reading job. That being said, I think I can take a few moments to bask. It’s made me much more excited to see it on Amazon’s site than I thought it would. I guess it’s the amount of work that went into getting this story ready. I wrote the rough draft of Part I starting in 2009, so it’s been about five years in the making. And in fact, Robot Awareness started out as a series of short stories about a boy and his robot. As I wrote the series that is before you now, the focus changed. It turned out, Isellia had more to tell me than anyone else. It didn’t occur to me until the umpteenth reading of Part I that the story was really about Isellia. It’s about all of them, but Isellia really stands out. Her struggle to make it in the XR circuit, her struggle to form genuine relationships without resorting to her tough girl sarcastic layer of sass. It’s something I’ve always loved about my job – I’ve met people from all walks of life. Rich people, people in high positions; poor people with all the difficulties that brings. People who turned things around. People who never will. People with great talent; people who have positions they’re hardly qualified for. All of that has informed my writing, has provided inspiration, perspective and a never-ending cast of characters to draw from. 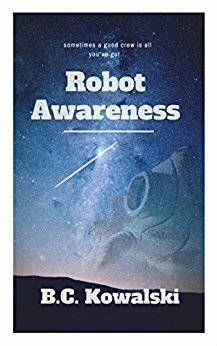 Robot Awareness is a story I truly love. It has flaws. It’s far from perfect, besides all my best efforts. There are times when I’ve doubted myself, when I’ve thought, this story isn’t good enough. It’s something all writers experience, I think. I know that the new stuff I’m writing now is infinitely better than what I wrote five years ago. And someday soon, you’ll get to read that too. Proud of you, bro. (And sorry for failing you on the reading front… life struggles stink.) As soon as book is on Smashwords or Kobo, I will def buy! Thanks Evan! Coming to Kobo soon!